Introducing a Shark Tank inspired bootcamp for teen entrepreneurs who would like to be equipped with the skills and knowledge required to put their big ideas into action. 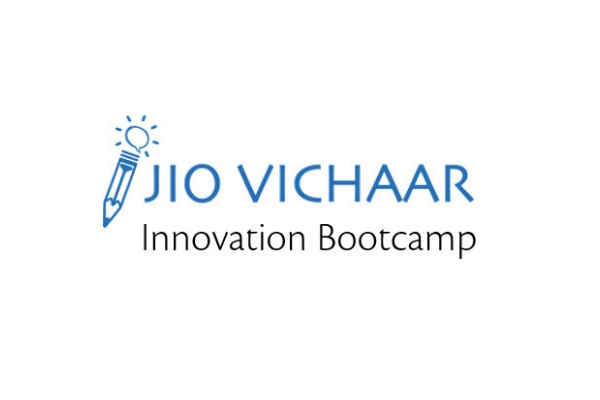 The JIO Vichaar Innovation Bootcamp is a two-day non-residential program, which provides a unique opportunity for budding teen entrepreneurs. Learn how to think like a Shark and get insights by interacting with India’s leading entrepreneurs and celebrities. Students will hear memorable keynote talks and participate in exciting panel discussions consisting of Karan Johar, Sandeep Tandon (Co-Founder, Freecharge) and leading entrepreneurs in India. They will receive coaching and mentoring in small break-out sessions led by skilled facilitators from Wheaton College, including its President Dennis M. Hanno. The seminar will conclude with students vying for prizes in a pitch competition. The program will enable you to think out-of-the-box in order to forge your innovative ideas into lucrative ventures. You will benefit the most when you attend this program along with your friends or in teams. Registrations are closing soon, therefore, grab the opportunity to be a part of an extravaganza opportunity of a lifetime. In case you wish to interact with us directly, here are the contact details.